Africa is definitely rising on all fronts and investors who are looking for new business opportunities are all eyes on the continent. The rewards seem endless especially for savvy investor trying to get in there first. And one does not need a crystal ball to ascertain that Nigeria is one of the fastest growing investment destinations in Africa. According to Voice of America, Chinese president Xi Jinping offered a whopping $60bn loan and aid package to Africa in December 2015. Xi said that China aims to develop infrastructure, improve agriculture and reduce poverty on the continent. China’s investment in Africa is far beyond Xi’s recent offer: its investment there has skyrocketed from $7bn in 2008 to $26bn in 2013. China’s investment and economic influence in the entire African continent is impressive. There is huge evidence of these funds and investment gradually swelling astronomically across Africa and particularly Nigeria as is evidenced in the following: Infrastructural development, trade partnerships, Foreign Direct Investments, and gradual influx of Chinese citizens into Nigeria. China is one of Nigeria and also of Africa’s largest trading partners and Nigeria is the first-largest investment receiver from China based on the number of deals China has made with each African country. Therefore Nigeria is being assessed as a gateway to Africa via the lens of China’s investment in Africa and beyond where Chinese companies businessmen and investors are already playing a leading role. China is becoming more and more interested in Nigerian banks, and Chinese banks are interested in Nigeria. With the combination of growing interests comes an important element a potential investor looks out for in attaining his/her goals: the financial institution worth its mettle. 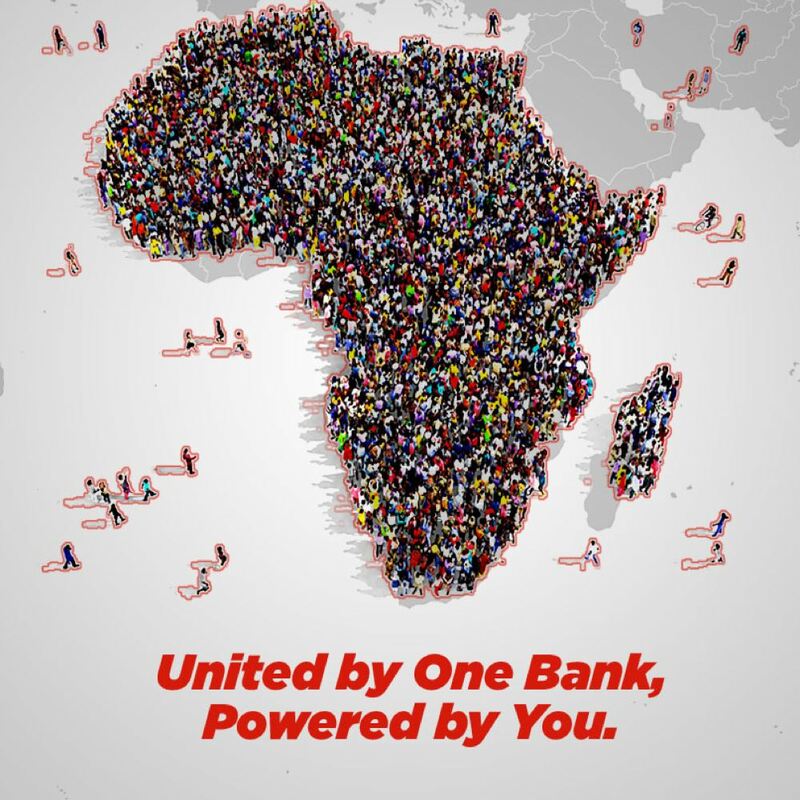 A reliable financial power house that can meet all their financial needs and easily serve as a gateway to other African countries when the inevitable expansion drive beckons. A resilient bank that is strong and dependable across all frontiers. Findings also pointed to the fact that one of the key attractions is the fact that the bank has a strong pedigree of supporting business incursions into other African countries where china also has several foot-holds. 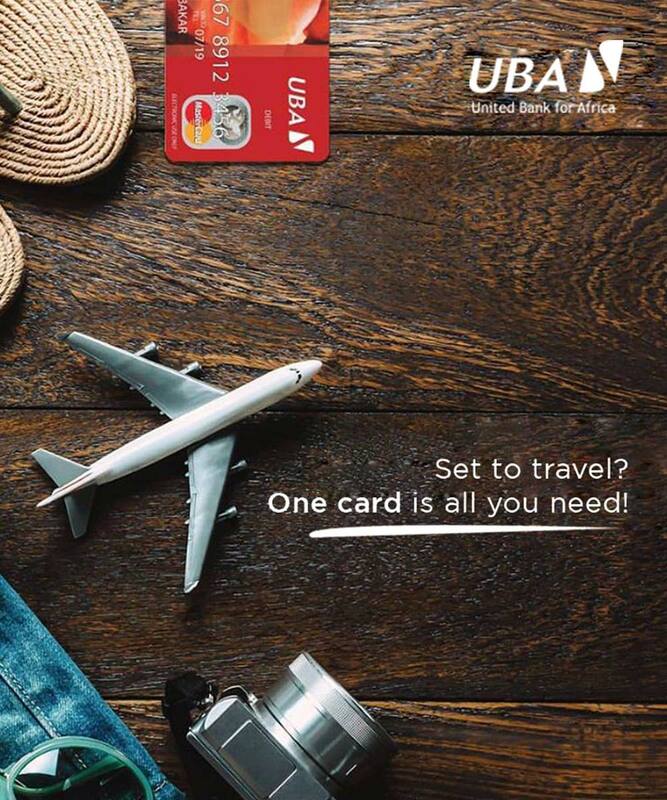 The reason, according to financial experts might not be far-fetched as the bank prides its self as one with many achievements in Africa, helping the continent develop across all sectors with a plethora of big ticket transactions in various sectors like infrastructure, power, Agriculture, Telecommunication, amongst others. To mention a few, the financing of the construction of Photovoltaic in The 105 Heads – Places District Of Benin Republic as well as strengthening of the country’s Local Energy Production Capacity; financing power infrastructure deal under a syndication arrangement in Tanzania; capital expenditure for various power projects including upgrading and expansion of power distribution infrastructure; part financing of Xaf60billion for the construction of A 216mw Gas power generating plant near Kribi city, Cameroon; network expansion to the counties outside of Monrovia. The list is endless. This firm support of the various sectors on the continent are without doubt, the reason behind the growing attraction to the bank. 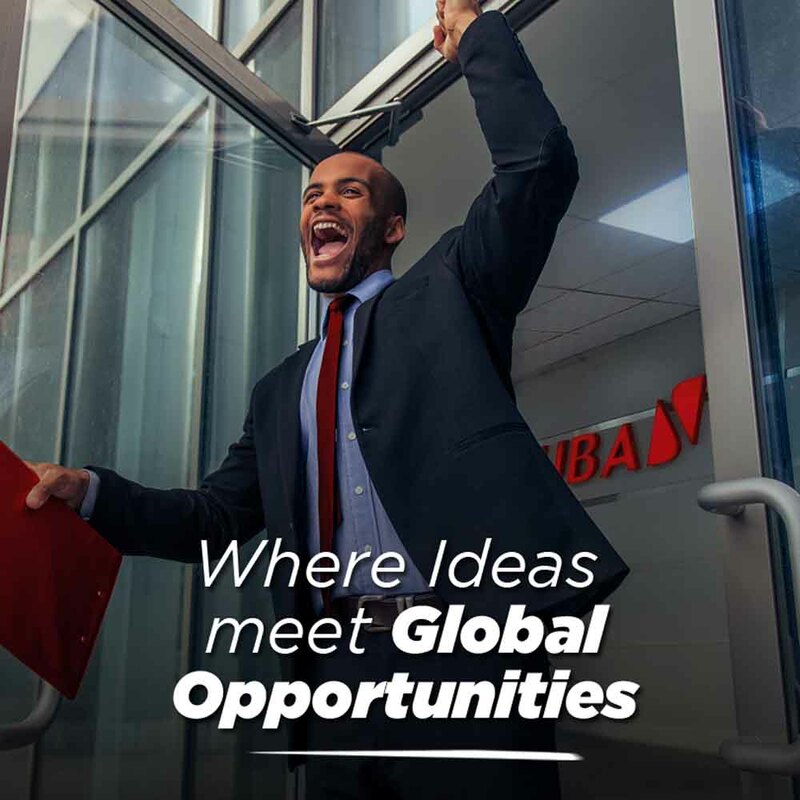 Its strong affinity to businesses and investors might not be unconnected to the bank’s strategic move in establishing a China desk that helps Chinese businesses across Africa explore and invest in huge opportunities across the continent. The desk is manned by Africans speaking fluent Chinese. This no doubt easily informed a historic, strategic and vision driven business relationship that earned the bank a recent eye-catching partnership with the world’s largest development finance institution, China Development Bank (CDB), on February 27, 2018 where both parties signed a letter of intent for a $100 million seven-year deal to finance the development of small and medium enterprises (SMEs) in Africa. 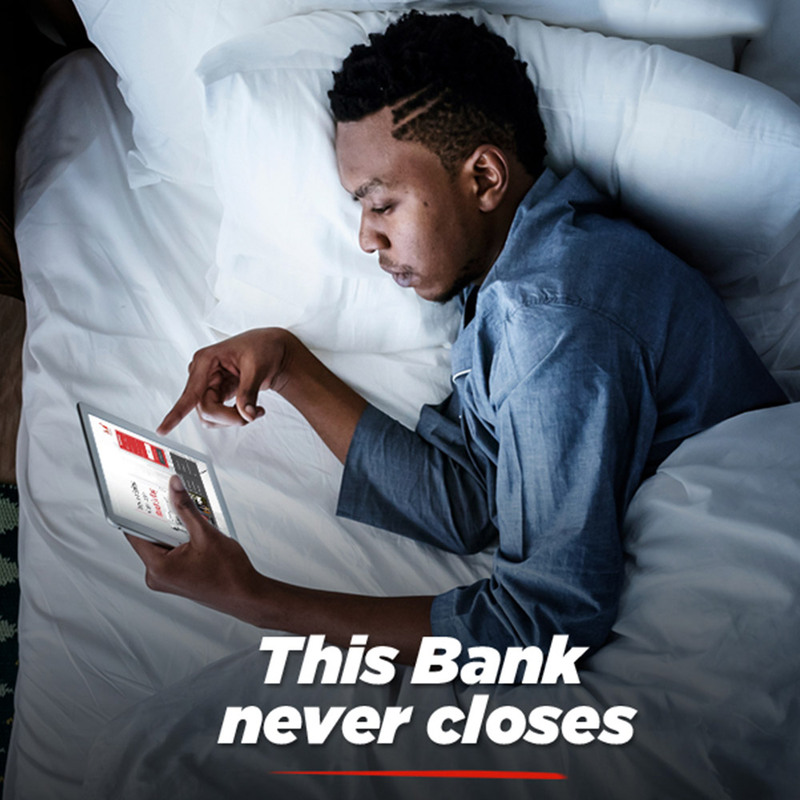 The $100 million loan will amongst other things, help enhance UBA’s capacity to provide access to finance to small and medium enterprises (SMEs) across the 19 African countries the bank is present in. 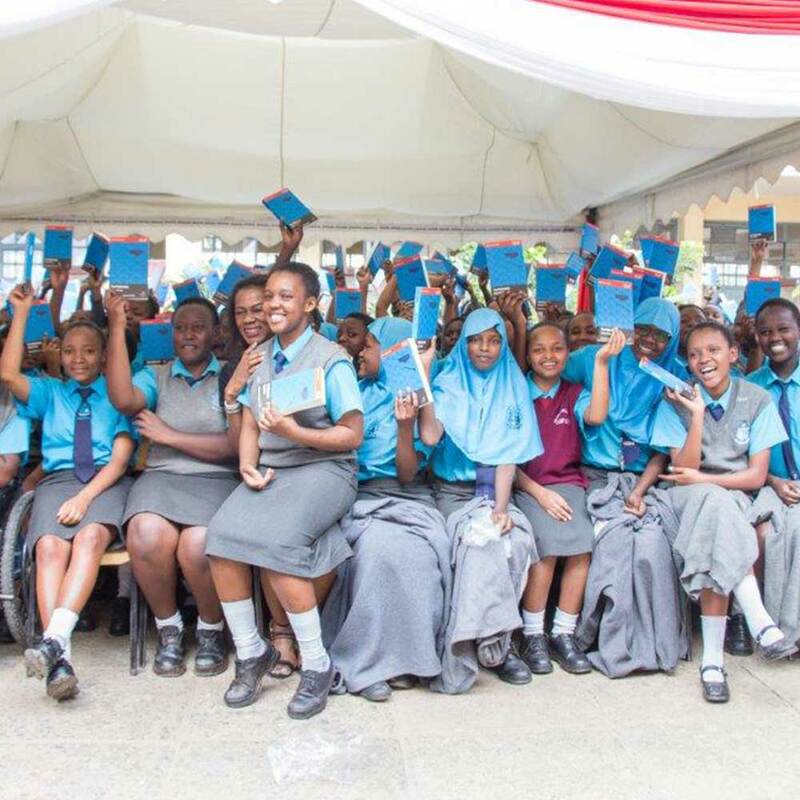 The partnership between the two financial giants was one which also promised to help cultivate and cement cultural affiliations between both businesses and the countries they represent. 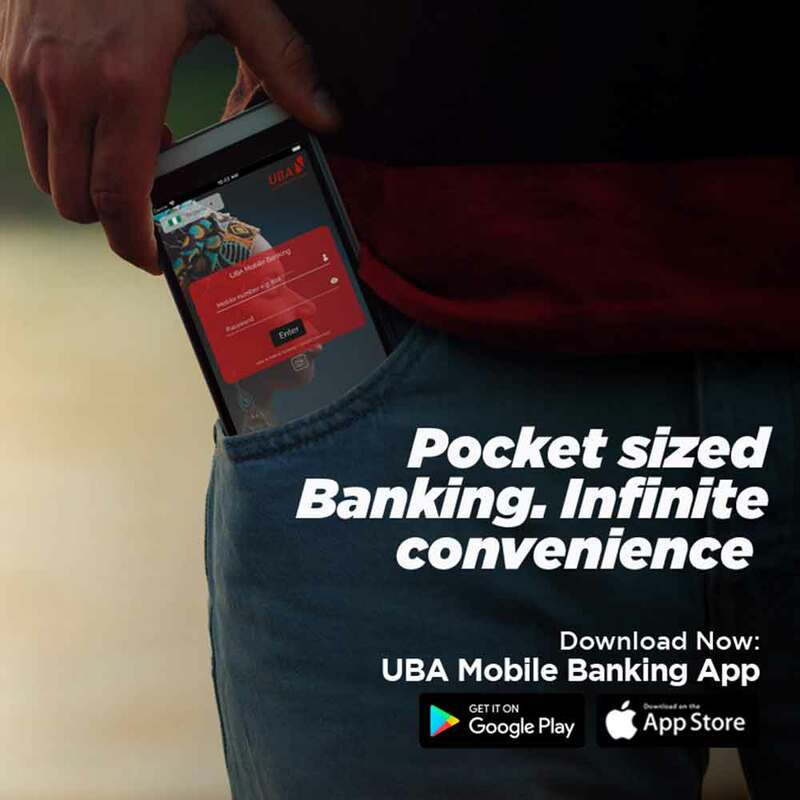 A little after the signing of the loan intent, UBA went into partnership with another Chinese organization, Star Times, who offer a direct-to-home pay-TV service, by putting its weight behind the maiden edition of Chinese Kung Fu Festival which was held recently in Lagos.